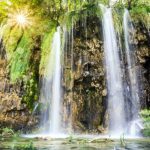 National park Plitvice lakes is one of the most visited sights in Croatia, the park is located in the eastern part of the county of Lika, which is just a few km from the border to Bosnia and Herzegovina. As the Park is a bit of track in relation to the main infrastructure (Highway and railway) in Croatia, it requires a bit of planning figuring out how to get there, where to stay overnight etc. For those of you who does not have a car at your disposal, taking the bus is more or less the only alternative you have. Meanwhile we at GetByBus.com have more or less all routes to and from Plitvice lakes available online, which makes planning your trip to Plitvice lakes much easier, then it was just a few years ago. Timetable for buses from Split to National park Plitvice lakes you can see here. Timetable for buses from Zagreb to National park Plitvice lakes you can see here. Timetable for buses from Zadar to National park Plitvice lakes you can see here. Timetable for bus from Novalja to National park Plitvice lakes you can see here. Timetable for buses from National park Plitvice lakes to Split you can see here. Timetable for buses from National park Plitvice lakes to Zagreb you can see here. 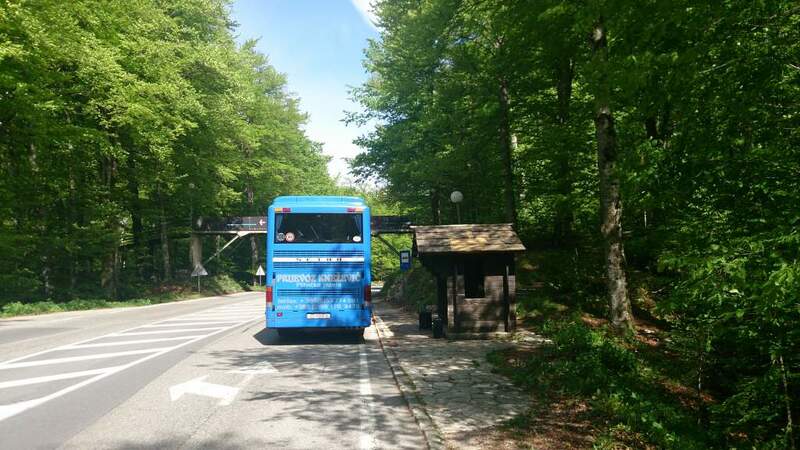 Timetable for buses from National park Plitvice lakes to Zadar you can see here. Timetable from bus from National Park Plitvice lakes to Novalja you can see here. 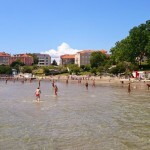 As some of the departures to and from Split drive along the coastal road between Zadar and Split, you can also travel with direct bus to and from the following cities, Biograd na Moru, Vodice, Sibenik, Primosten, Trogir just to mention a few. 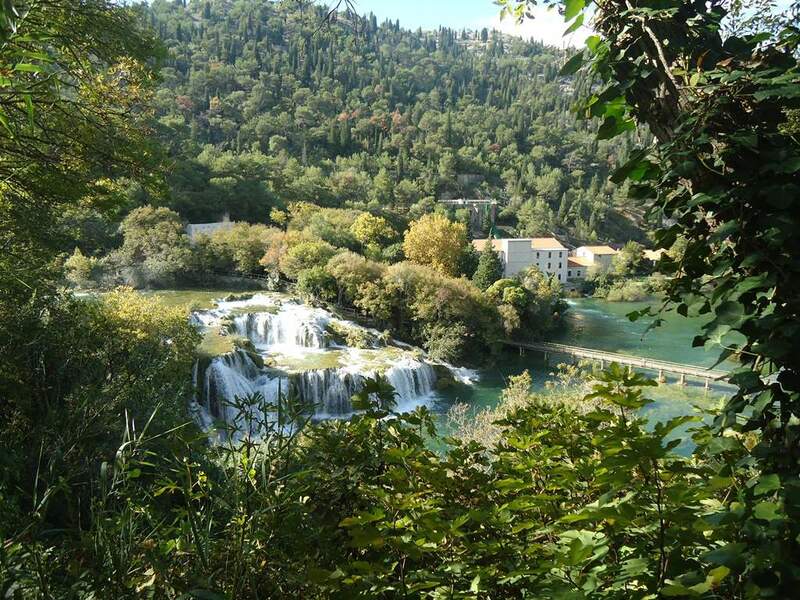 As a new option you can also travel directly from Plitvice to National park Krka. To and from Istria you have option to travel via Karlovac or via Zagreb, from both of those cities you have buses to Rovinj, Pula, Porec and other cities in Istria. Good to know when travelling with bus to and from Plitvice lakes. Be at the bus stop 15 minutes before the departure time stated on your ticket. 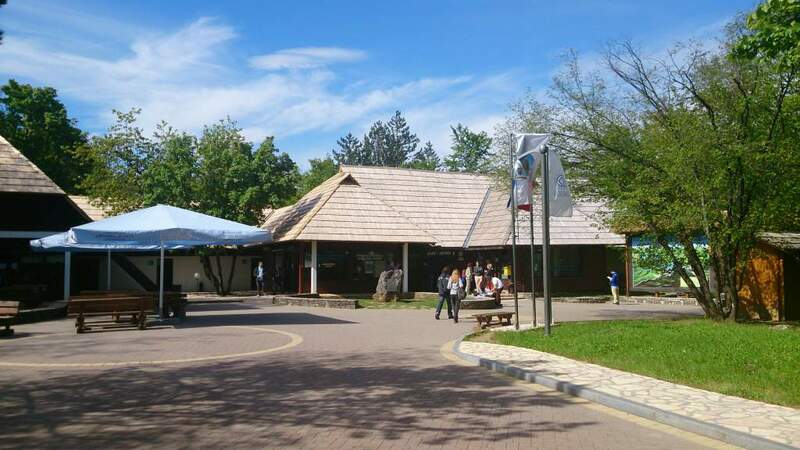 The bus stops are located on the main road passing by Plitvice, there is stop by entrance 1 and entrance 2 and also by Mukinje, the bus stops has a small wooden hut, so you will easily find them. If you buy a ticket on GetByBus.com, it is stated on the ticket at which stops you can board the bus. In general we recommend you board at entrance number 1 when travelling direction Split and Zadar, and by entrance 2 when travelling towards Zagreb, this is of course not mandatory. You can see all the bus stops in Plitvice here. During Juli and August, it happens that bus companies sends two buses on the routes from Zagreb towards Plitvice, (Zadar and Split), which means that it can happen that you see a full bus not stopping while you are waiting at the bus stop by Plitvice, this is normally an indication that a second bus will follow shortly after, in case you are in doubt you can always call our help desk. phone number is stated on your ticket. 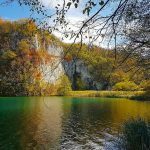 Q: Why can I not buy a ticket online from Plitvice lakes to Slunj or Korenica and other smaller towns in the surrounding area? A: For operational purposes bus companies have chosen not to sell tickets online for parts of the route which cost less then 40 Kuna (5 Euro). Together with the bus companies we are working on enabling the sale of these tickets, but for now you will have to buy a ticket on the bus if available. Q: Are the buses often delayed? A: The buses which has their first departure from e.g. Split, Zadar and Zagreb of course depend on the traffic situation to get to Plitvice in time, occasionally it can happen that the traffic towards Plitvice lead to delays, but this does not happen that often. When you search for a bus on Getbybus.com you can see under the Green Info which route the bus drives. A: Unfortunately we have no information about possible printing place, we therefore recommend you print your return ticket before going to Plitvice. Na žalost nemamo tu informaciju s obzirom da glavni prometnik raspoređuje autobuse po peronima i samo kompanije dobiju informaciju o broju perona na koji će stati. Bilo bi dobro da dođete na kolodvor 15-ak minuta prije polaska kako biste se mogli raspitati o točnom broju perona.